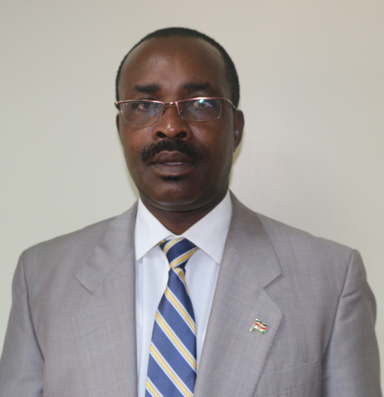 Mr. Michira has served the Board in various capacities as an Assistant Loans Officer, Loans Officer and Senior Loans Officer from 1998 when he joined the Board. He has 20 years working experience in various positions at the Board. He has attended several courses on Credit/Debt Management both locally and internationally, prosecution/investigation among other trainings key to the delivery of his current position. He holds a Bachelor of Education degree (Moi University) and Master of Education degree from Catholic University of Eastern Africa and currently pursuing PhD. in Educational Management, Maasai Mara University. He is a member of the Institute Economic Affairs.